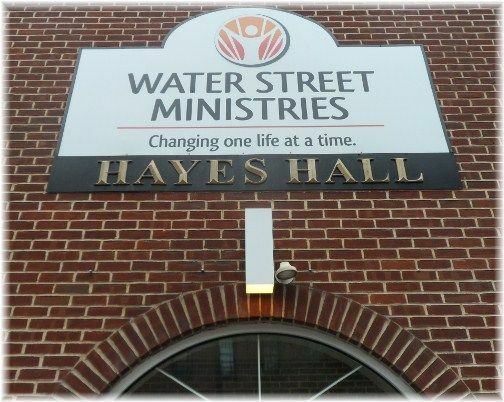 Welcome to our Reading, Pennsylvania Homeless Shelters and Services for the needy page. 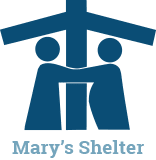 Below are all of the homeless shelters and services for the needy that provide help to those in need for Reading, PA and surrounding cities. This is not a homeless shelter, This is an area homeless resource. If you are in the area of BERKS - Human Services Coordinator, call them for help regarding their Homeless Assistance Programs. 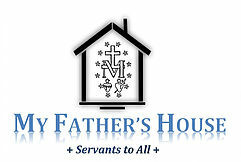 Religious based service which provides a seasonal shelter (fall/winter). Dinner nightly at 10 pm. Breakfast at 7am. See website for more details. 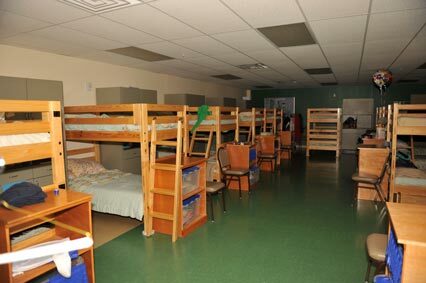 Emergency shelter is provided for men who must be in shelter by 5 p.m. Religious services are conducted. This is not a homeless shelter, This is an area homeless resource. 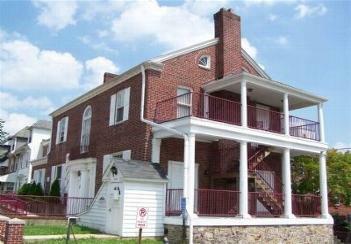 If you are in the area of CHESTER Chester County Departments of Community Development, call them for help regarding their Homeless Assistance Programs.